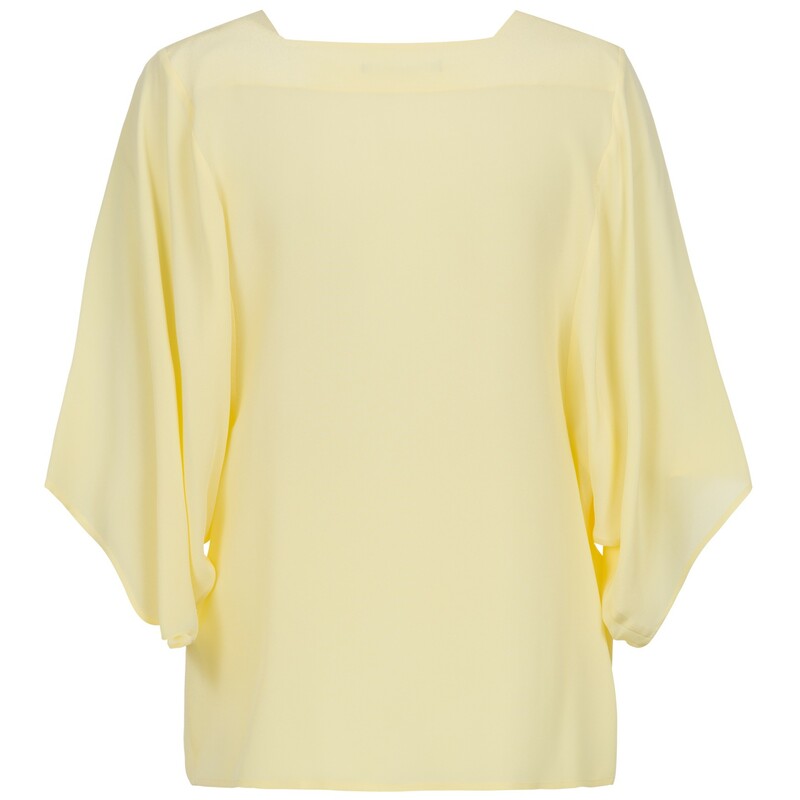 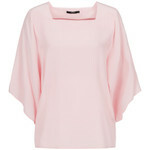 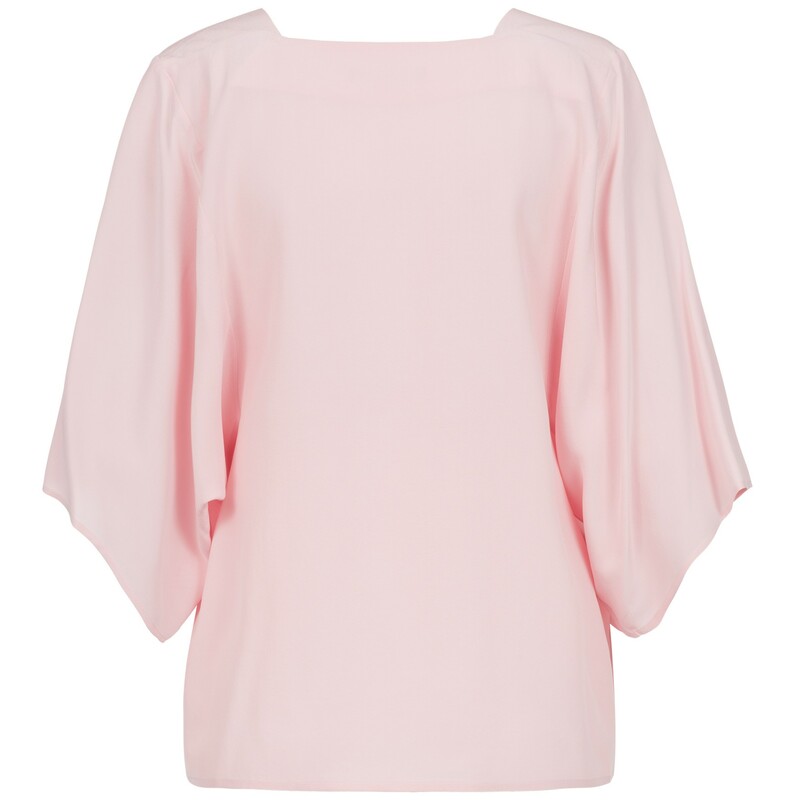 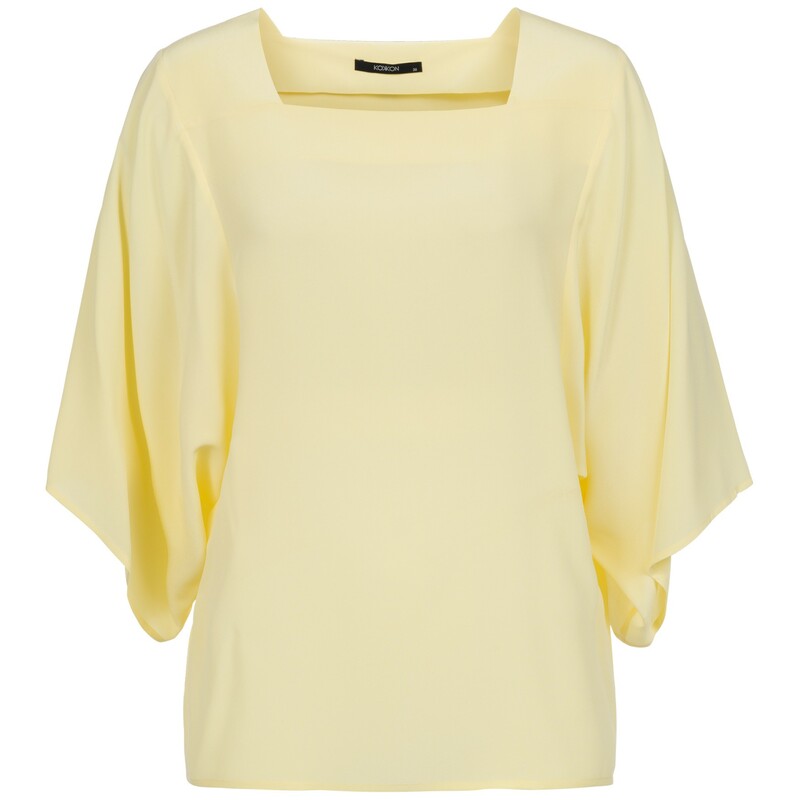 A very special silk blouse made of fine Crepe de Chine silk in a clear modern design. 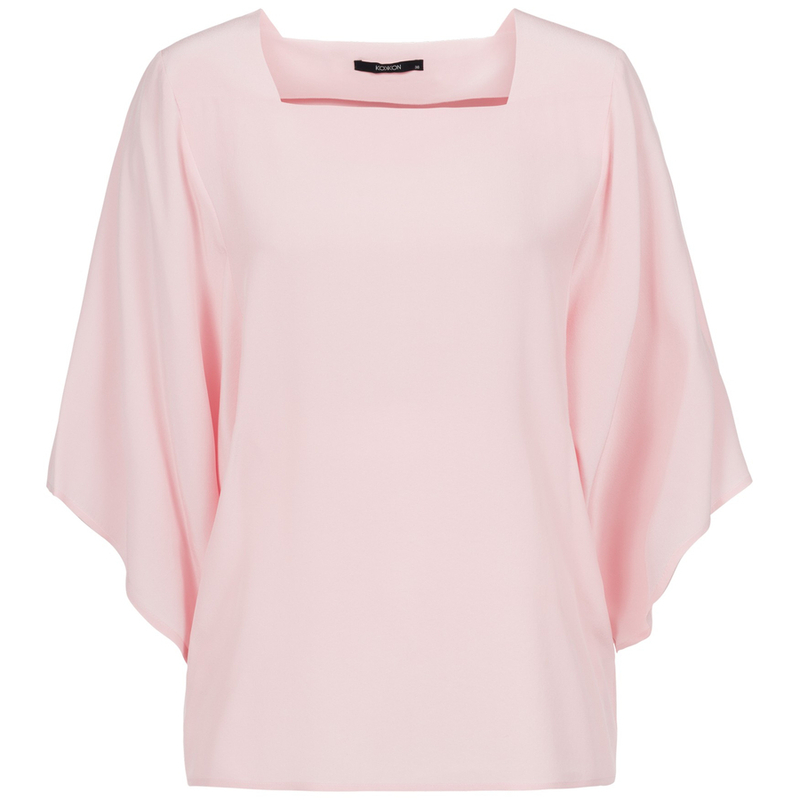 Remarkable is the straight collar area and the wide 3/4 sleeves, which have a particularly beautiful discreet fall. 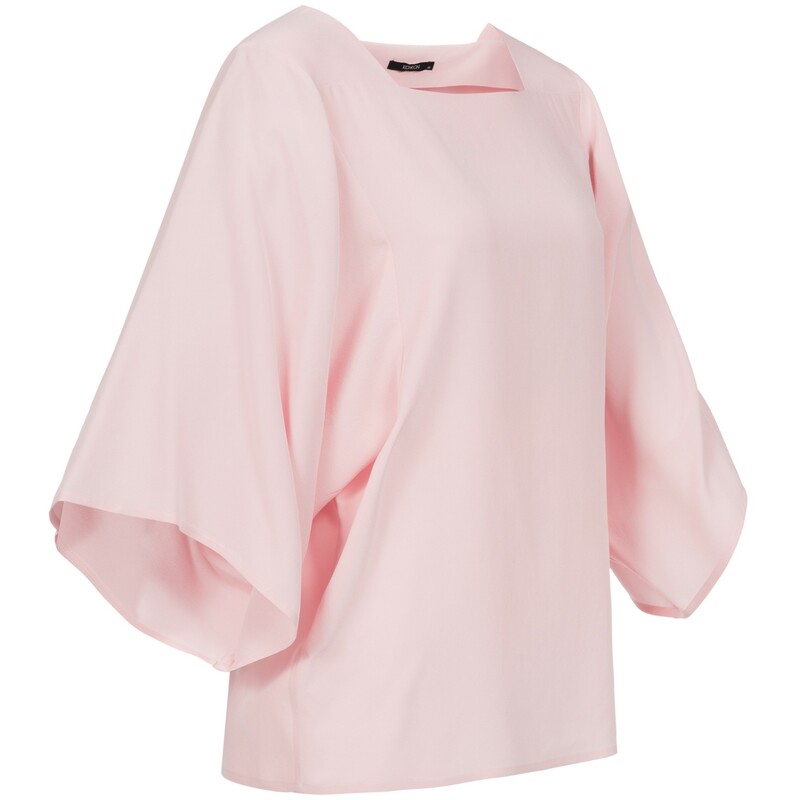 Wonderfully light and airy to wear, can be combined for a sporty, casual and elegant look, in beautiful summer pastel tones.